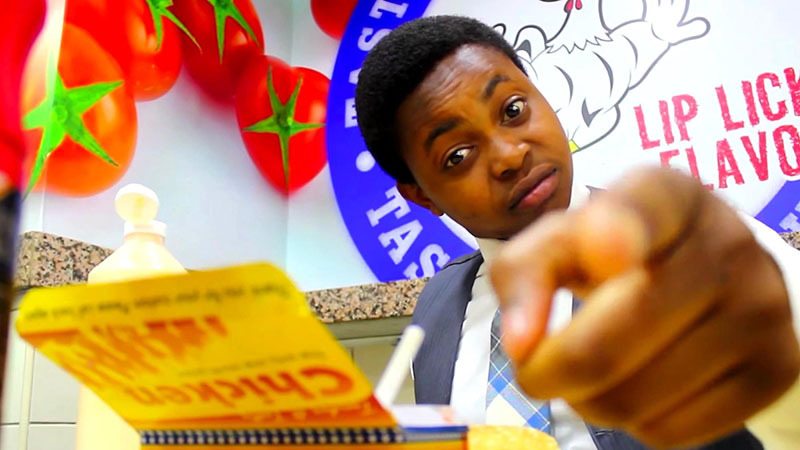 Renowned are excited to be working with The Chicken Connoisseur on a new show for Channel 4. From food to fashion, he’ll be sorting the superior from the sub-par and giving his adjudication on which tested items deserve his seal of approval. Premium SVOD platform Netflix has picked up two Renowned Films titles, The Women Who Kill Lions and Cop Watchers. 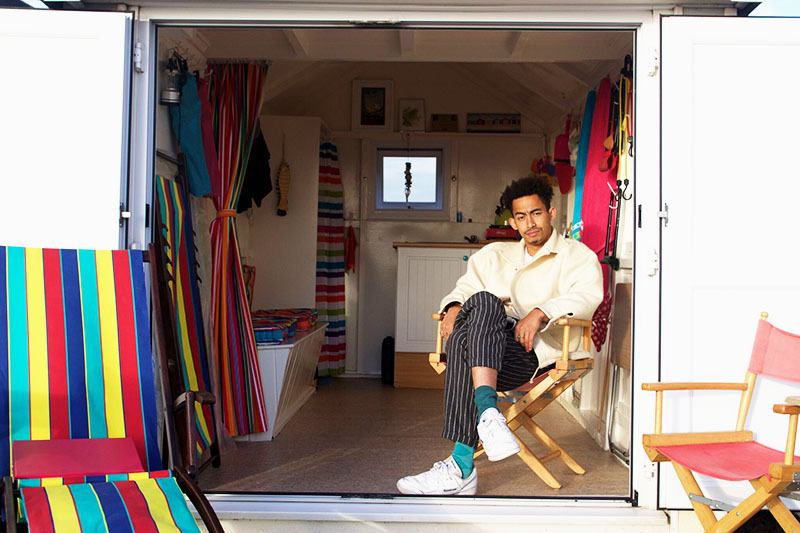 Renowned Films has been commissioned to produce a 6-part series, hosted by Rizzle Kicks front man Jordan Stephens. The series will guide viewers through a challenging, ‘anti-TV’ set of films (Random Acts), opening up a world of the weird and wonderful, celebrating the very best of British creativity. 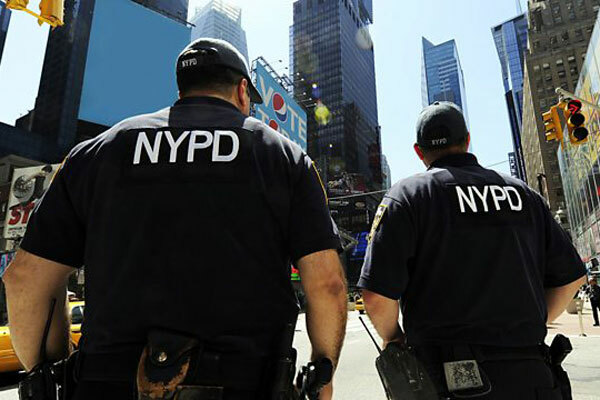 In the wake of the shooting of five Dallas police officers, our documentary for BBC Three investigates why tension is rising between America’s police forces and ethnic minorities. 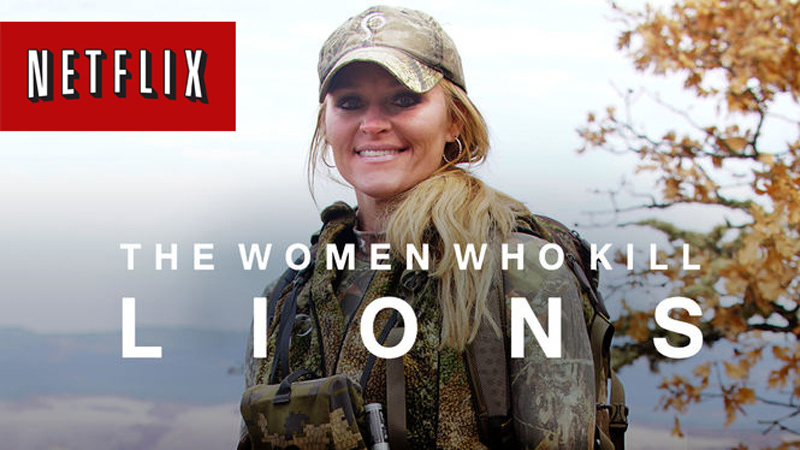 The Women Who Kill Lions – Our prime time documentary for Channel 4 follows big game hunters Rebecca Francis and Jacine Jadresko. With intimate access filmed over a year, the documentary looks at the online and celebrity abuse their participation attracts, and we find out why they take part in such a controversial blood sport. 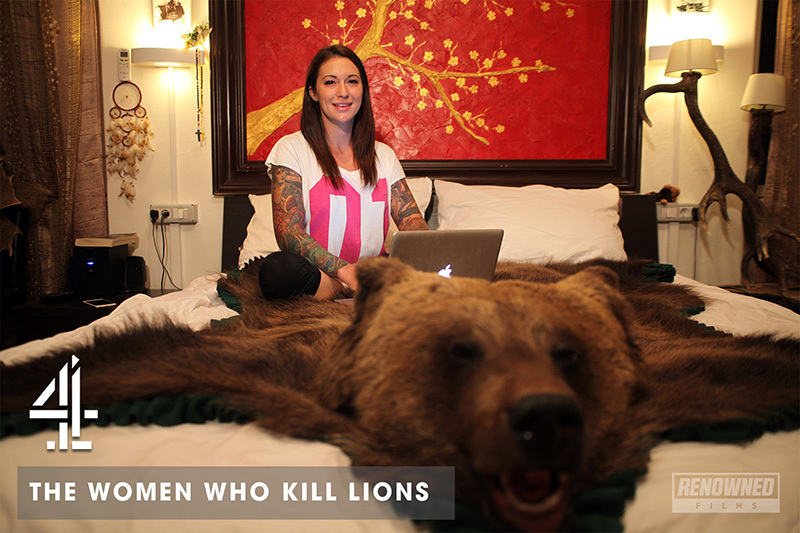 The Women Who Kill Lions will be broadcast on Wednesday 29 June at 9pm on Channel 4. Renowned Films commission from BBC3 – Stacey Dooley: Hate and Pride in Orlando. 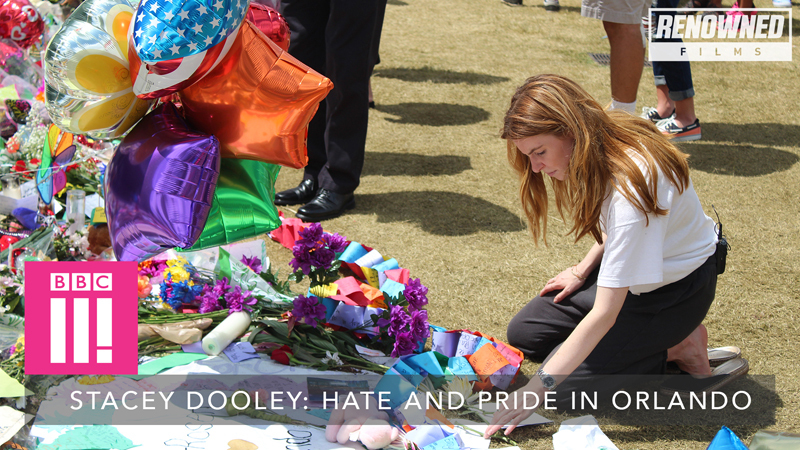 In the wake of one of the worst shootings in US history – our new documentary, presented by Stacey Dooley, explores the aftermath and impact on LGBT communities. Being a dad to SEVEN children isn’t easy. But keeping them all on the straight and narrow is even harder – especially when you’re no stranger to trouble yourself. 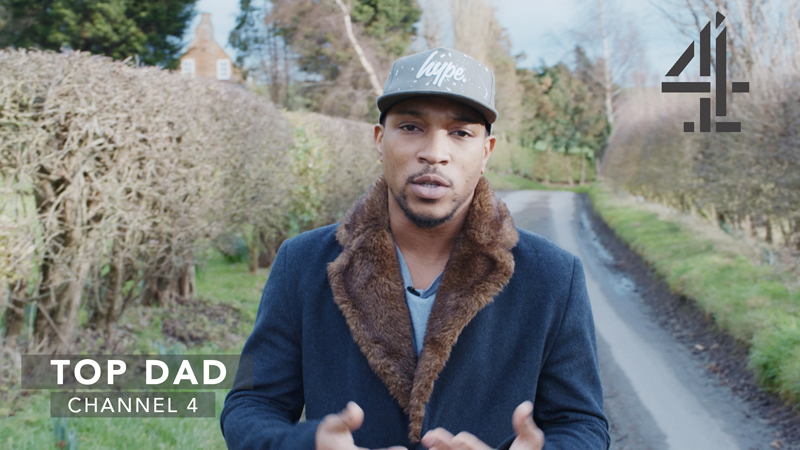 In our 6-part series for Channel 4, going live on 16 June, actor and rapper Ashley Walters (aka Asher D) is on a journey to meet fathers from all walks of life to hear their stories and learn from their experiences. Renowned Films has won an exciting new 16 x 30 terrestrial commission from London Live, the new channel owned by The Evening Standard that will be dedicated to the capital! 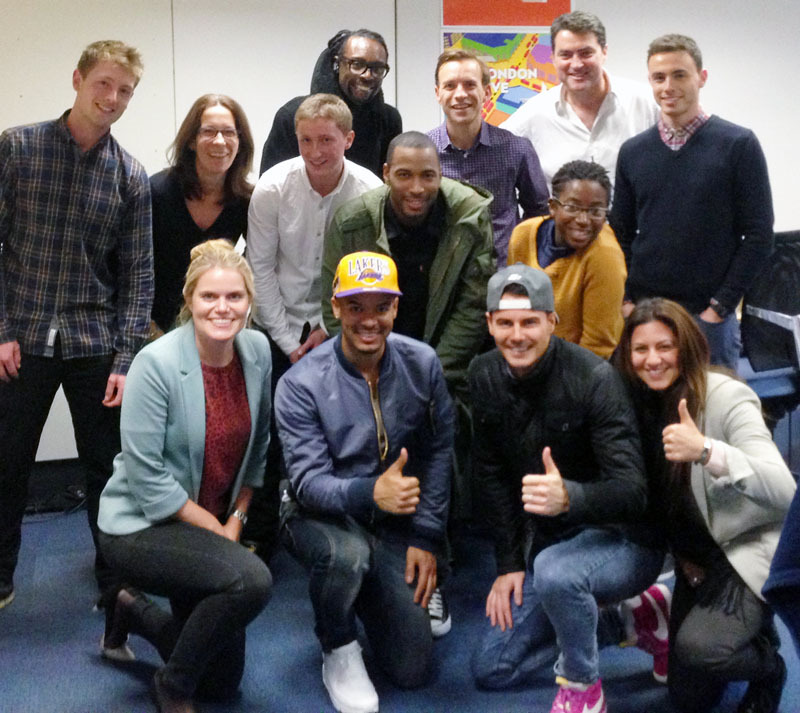 It is launching on Freeview Channel 8 in March 2014 and we are their first ever green light! Exciting! 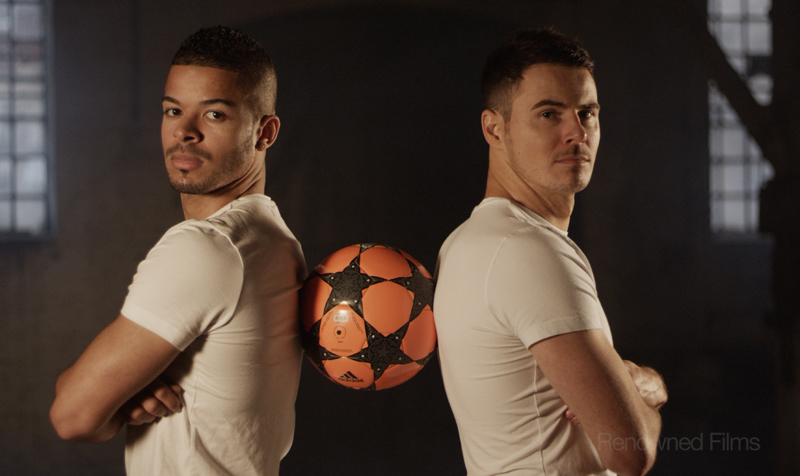 Our series will follow the journey of the F2 Freestylers “Billy Wingrove and Jeremy Lynch” as they travel across their home town taking on unbelievable tricks and challenges in front of the public and celebrity guests.